The number one way to increase your time on the water is by extending what conditions make kiteboarding fun. 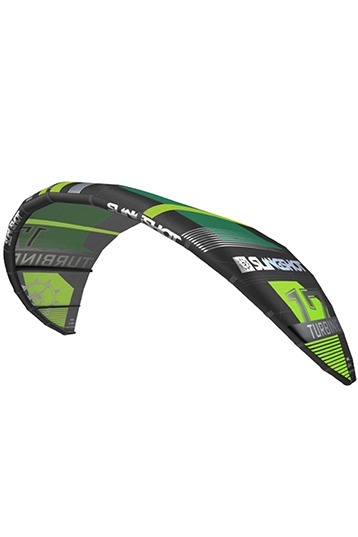 The Turbine can be combined with a Competition Race board, surf boards or a Glide for mind blowing speed, power, upwind and downwind performance. 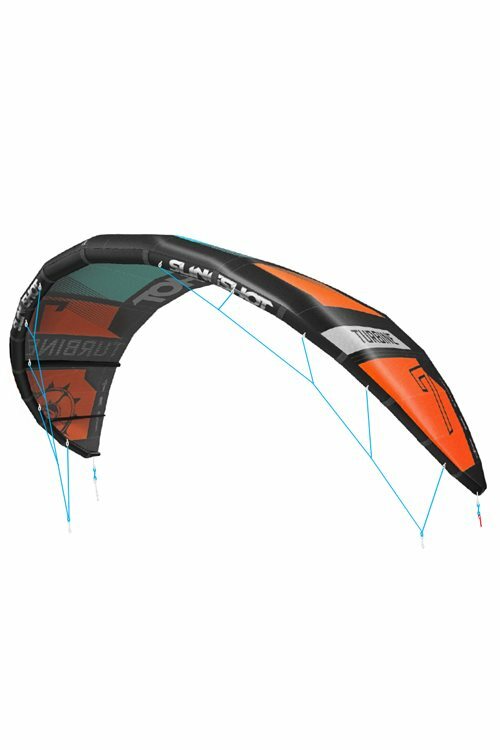 Bottom line is this kite increases the fun factor and time on the low end of the wind range. The Turbine is the perfect example of the way we build, the way we ride and the way we live. Its our commitment to the core!